Well the day came for our outdoor visit to Nymans gardens and house, the rain was quite heavy and there was a strong wind. However optimistically we set off from Crayford with a full Mini Bus and four in Gavin’s car. The M25 was a problem and we sat for 30 minutes in heavy rain and a traffic jam. When we got to the A22 junction we only saw a minor shunt between a car and van, how frustrating. We then made good progress arriving at Nymans about 11.15am. The gate was closed and sign telling us that due to high winds the place was closed. Guy said he had given them is phone number, why had they not called us to let us know? Guy then said Oops I have left my phone on charge at home. 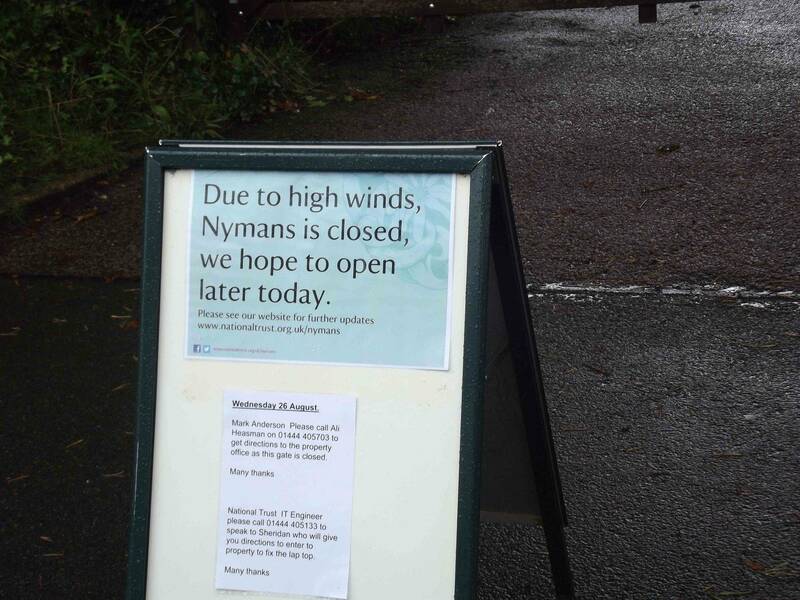 The staff from Nymans appeared and let us in to use the facilities and the cafe was opened for refreshments. 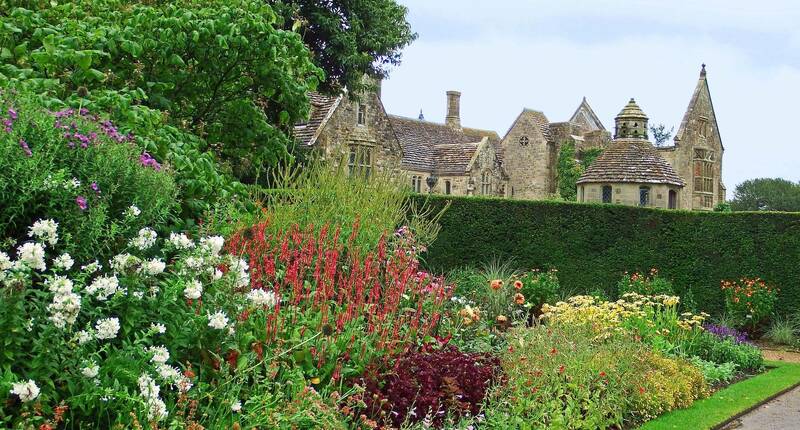 After a check by the ground staff the gardens were opened and we were admitted at half price. The rain stopped and off we went exploring the beautiful gardens. 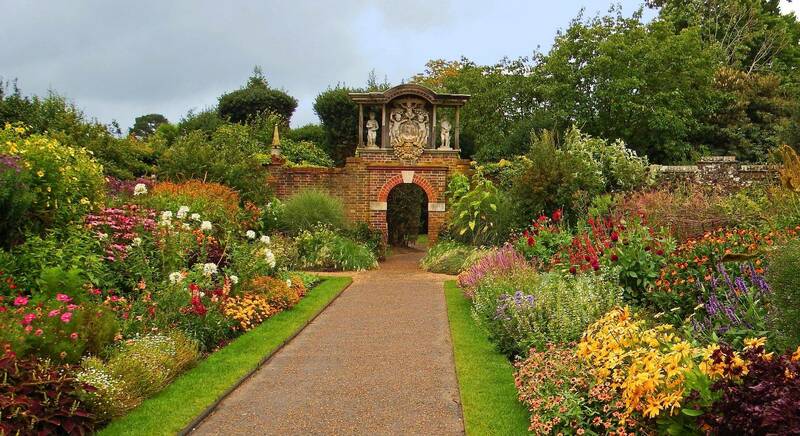 Words cannot describe how nice the gardens are, look at the photographs. We then found the house was open and we were treated to a tour of the house which was the family home of Lord Snowden’s mother. The piano was being played by one of the volunteers in the house and it is reported that Louisa asked if she could have a go on the piano! Which she did and apparently she was also singing much to the praise of other visitors. Unfortunately none of the Ace of hearts members were there to bear witness and confirm how good I am sure she was. The rain held off just long enough for us to have a good look around and only started again as we arrived back at the cafe for refreshments. 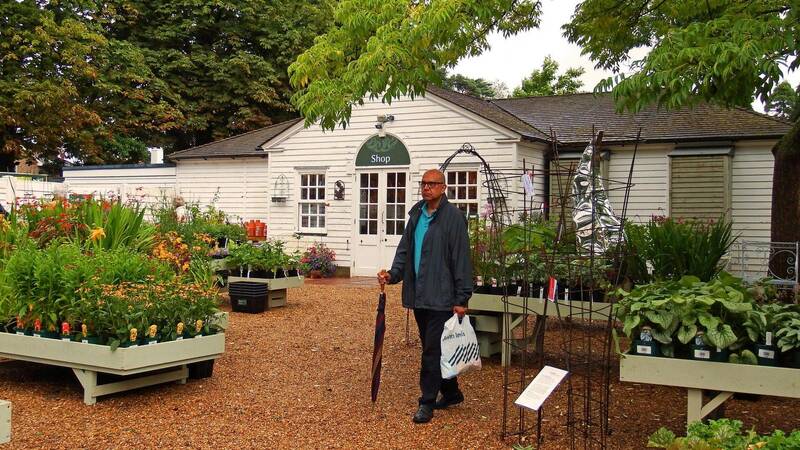 That only left the gift shop to be explored before we made our way back to sunny Crayford, with Gavin leading the way with his Satnav. Only a few yards from Nymans and we had taken a wrong turning. Then on the way home the Peugeot minibus passed the brand new BMW on the motorway!! 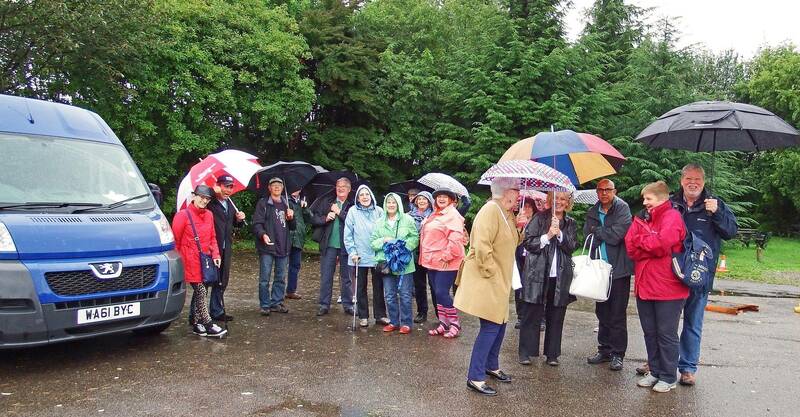 A great day out which would have been missed if Guy had taken his mobile phone with him. Well done Guy.